Charder has been committed to the research of BIA method for many years, applying the latest artificial neural network algorithm on bioelectrical impedance analysis to assess the body composition. The unique MA-BIA algorithm have been repeatedly verified by a large number of clinical experiments, providing the subject with more accurate and more valuable human body composition analysis results.  What is Bioelectrical Impedance Analysis (BIA) ? 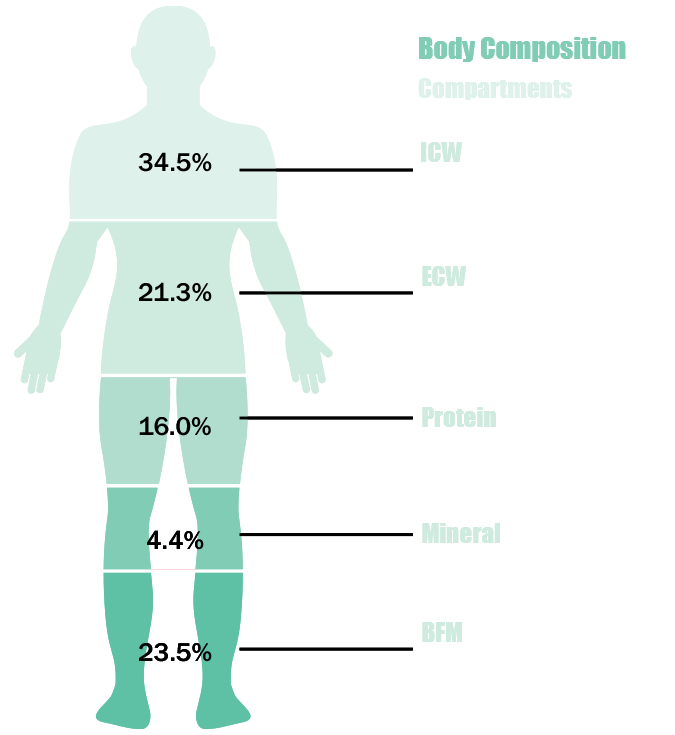 Bioelectric Impedance Analysis(BIA) is a commonly used method for estimating body composition, and in particular body fat. It is a non-invasive, inexpensive, and portable method fit for a daily or routine clinical examination. Many of the early research studies showed that BIA was quite variable and it was not regarded by many as providing an accurate measure of body composition. In recent years technological improvements have made BIA a more reliable and therefore more acceptable way of measuring body composition.  Charder uses multiple frequency BIA technique to measure and analyze biological tissues which gives the most detailed and unique analysis results in the market. It is a wide spectrum of utilization of the result in the area of disease prognosis and monitoring of human vital status. Charder for the study of BIA method was founded 15 years ago.  After years of technical improvements, Charder unique muscle analysis method is able to precisely measure muscles of the trunk, upper limb and muscles of the lower limb. The bioelectric impedance vector analysis method (BIVA) is a novel approach to estimate the hydration status using height indexed resistance and reactance data (R-Xc graph) from bioimpedance measurements. BIVA represent a valuable, low-cost, non-invasive, objective, and rapid tool to complement the clinical evaluation and follow-up of the patient through detection of body composition changes, muscle and nutritional status of these patients. BIVA provides additional prognostic information about mortality from all causes.  The phase angle (PA) has been used as a prognostic marker in several clinical situations. Existing rigorous and large-scale medical studies have pointed out that the higher PA in bioimpedance analysis not only represents good exercise training, in fact; higher PA can also represent physiological indicators of healthy cell function and good health, therefore Charder body composition analyzers consider PA as a standard parameter, so as to assess the health of the subject in a more objective and clinically manner. After years of dedication to Bioelectrical Impedance Analysis(BIA) research, we have invested in relevant research for many years and cooperated with many colleges and universities and research institutes and have rich clinical experiment results. Our MA-BIA measurement has been clinically proven, the accuracy and repetitiveness have a positive correlation coefficient of 95% with DEXA.